Now is your chance to purchase our online video PJ course for 50% OFF! - 5 Hours of online video sewing tutorials with Maree! - Bonus modules on how to make your PJ’s Designer! Don’t miss out, limited time only. 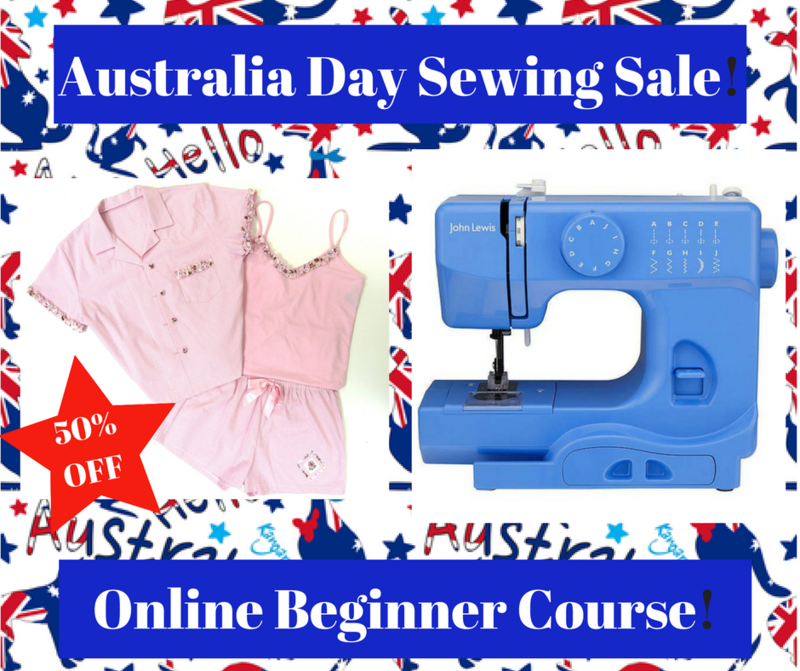 Want to share the sewing bug? Feel free to email this offer to a friend or buy it for someone special in your life as a great gift idea for their birthday in 2018! Thanks for being part of our sewing community, we wish you all a wonderful, creative and fun filled 2018!